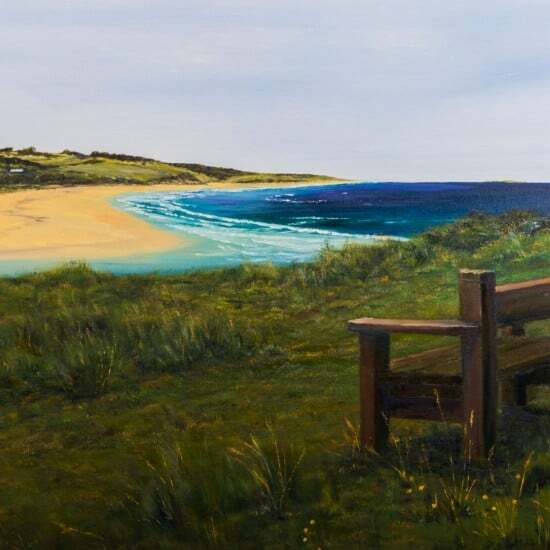 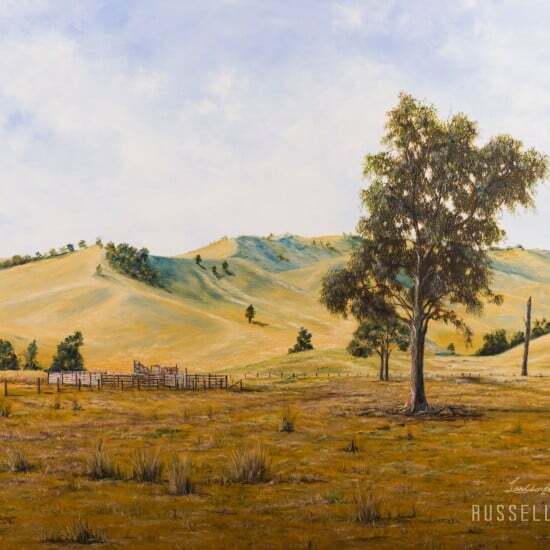 Russell Halden, an Australian Landscape artist based out of Ringwood in the eastern suburbs of Victoria. 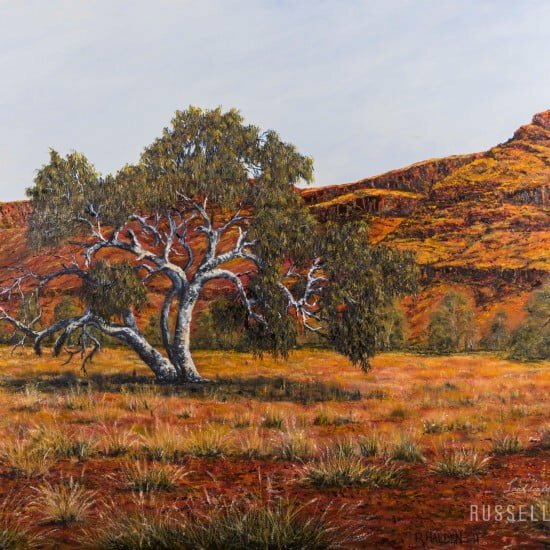 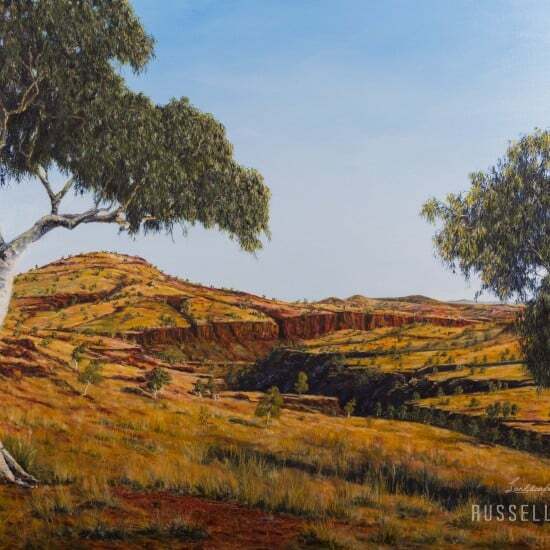 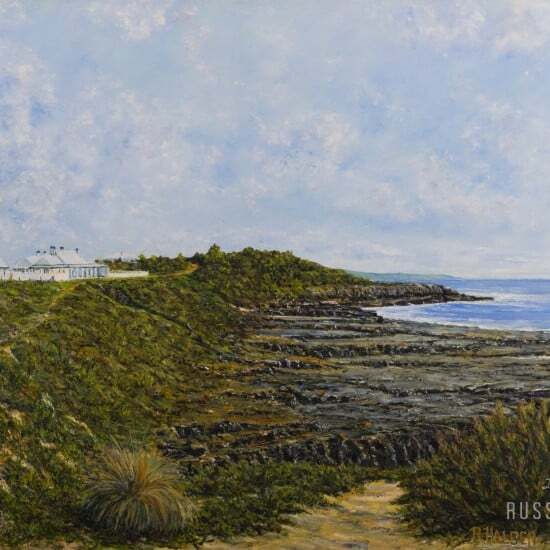 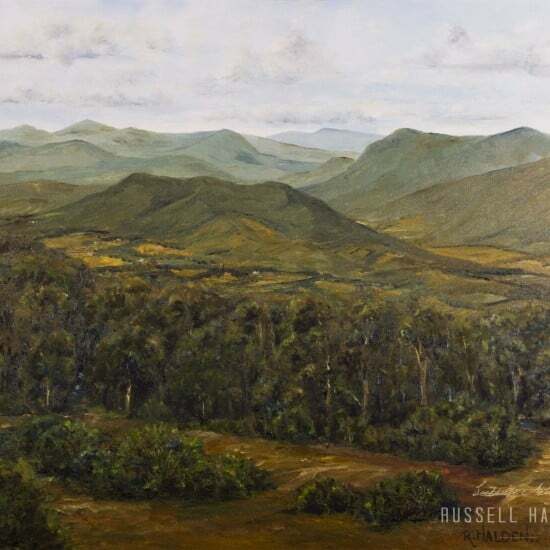 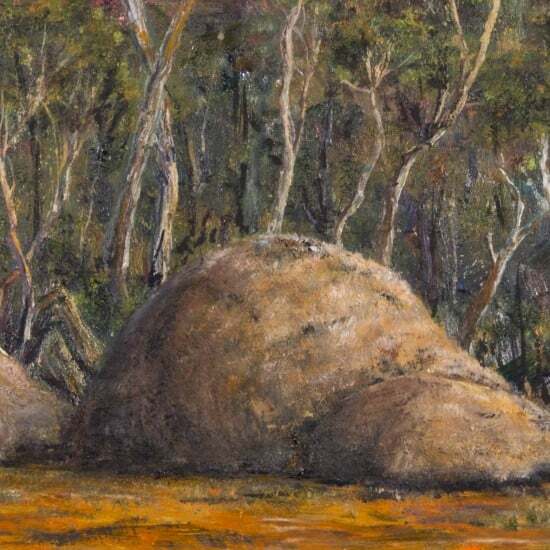 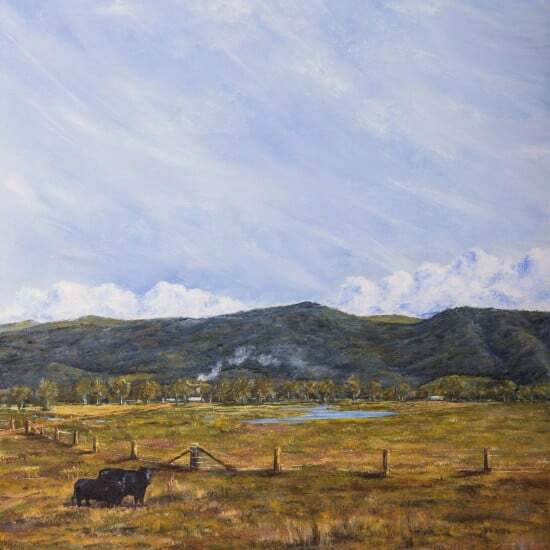 Russell's artwork shows a unique self-taught talent towards the meticulous depictions of the Australian outback. 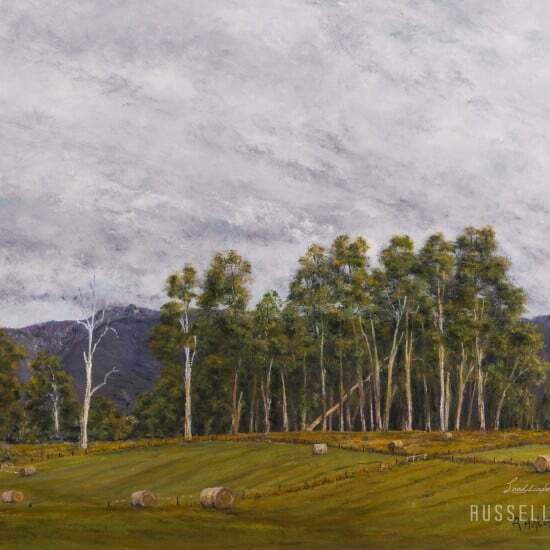 Copyright © 2017 - Russell Halden, Australian Landscape Artist.